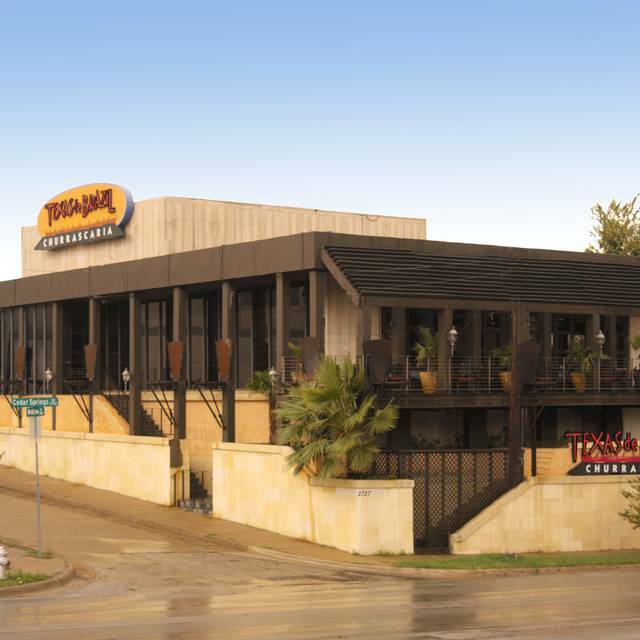 You must make reservations at least 5 minutes in advance of the time at Texas de Brazil - Dallas. Cedar Springs and Turtle Creek Blvd. I received a $100 gift card for Christmas and was excited to use it at the restaurant. We made reservations for Easter but couldn’t use the gift card because there was a special that day. Gift cards are like cash and should be used as form of payment. I was irritated so probably won’t go back. Stupid policy. As always we were not disappointed. The staff, service, servers and management were exceptional. 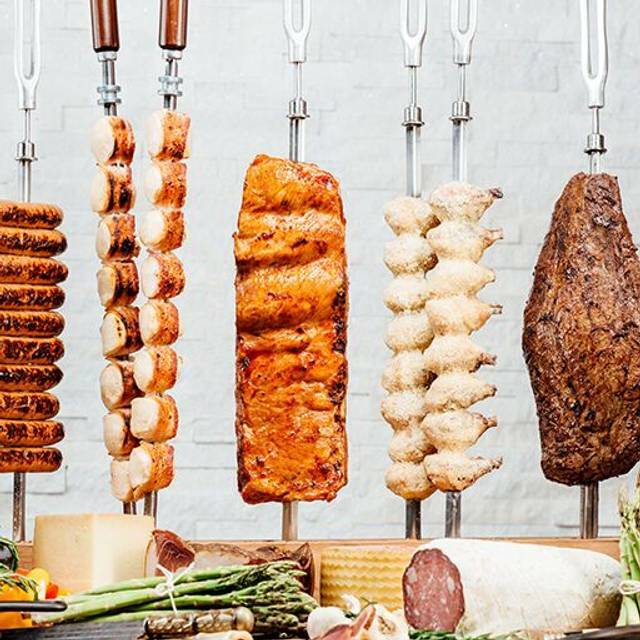 No drink glasses go unfilled and your requests for the meats you enjoy fulfilled. Highly recommended for celebrating, business meetings, family fun, and the experience. Superb job to one and all. Everything was great!!! We had an amazing birthday dinner for my husband!!! We loved it!!!!! The Valet was rude but other than that everything was great. The service was amazing and the staff was extremely friendly. We celebrated our one year anniversary and everyone went out of there way to make sure it was a special dinner. We will definitely be visiting again! There is a good variety of meats, but the selection of side dishes is disappointing. Farofa is only found at the buffet, there’s no fried yuca, no fried polenta, no white rice, no onion rings. 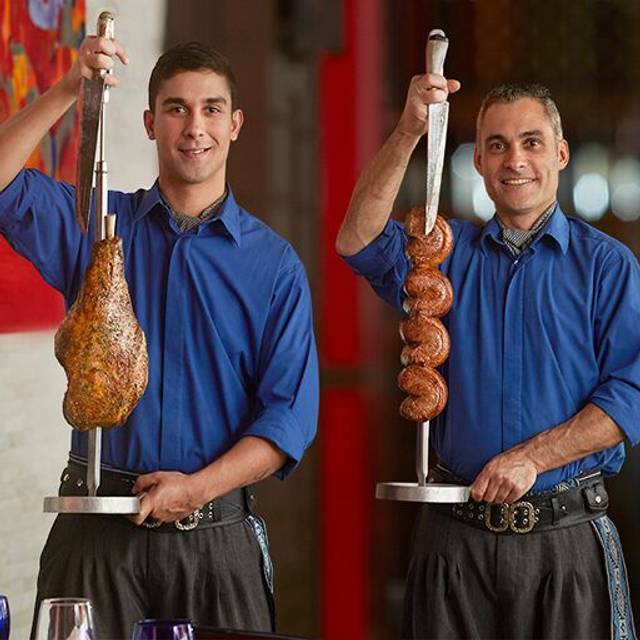 Fogo de Chão offers all these to order, which is a good approach to providing variety and keeping costs down. OMG!!! THE BEST MEAT I EVER TASTED! Seasoned to perfection and tinder meat. The only think that was a little dry was the pork but that is an extremely hard meat to cook right. Great service, delicious food. Our waiter, Ed, made some exquisite drink recommendations to accommodate the food selection. 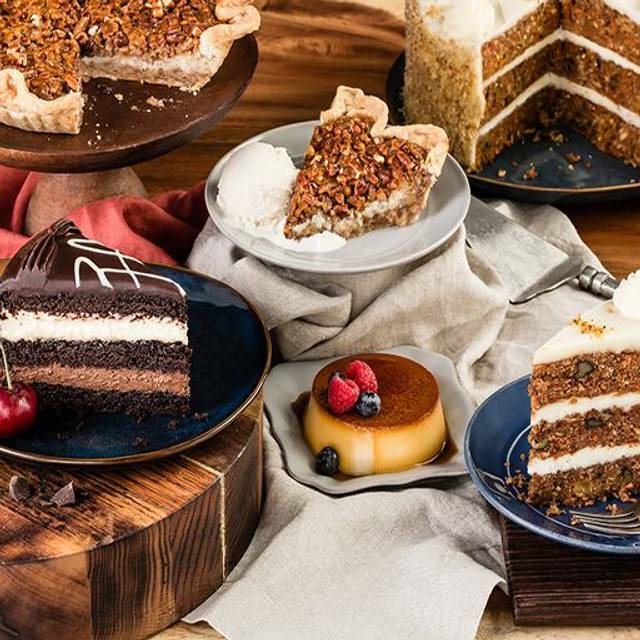 Great Birthday desserts as well! Looking forward to my next visit! As always the Cedar Springs location does not disappoint. Always amazing service and food. If you haven't eaten here you need to live a little more. This dining experience will change your life! Worth every penny! I do not know the names of the service staff my party and I interacted with, but from my interaction with the person who confirmed my reservation, to my wait in the bar area and interaction with the bartender, to the staff who worked with us at our table, the service and staff were exceptional. Thank you. Most of the meats were waaaaay too salty. The service was good. I ordered a caipirinha drink and it was AWFUL! Like drinking gasoline. Other than that the place was nice. But not $45 a person nice. Great service,Paola was excellent.The food was great. The food was great! The service was excellent and the staff friendly. Food was great , service was excellent our waitress Paloma was great never had to ask for refills or anything as a matter of fact. 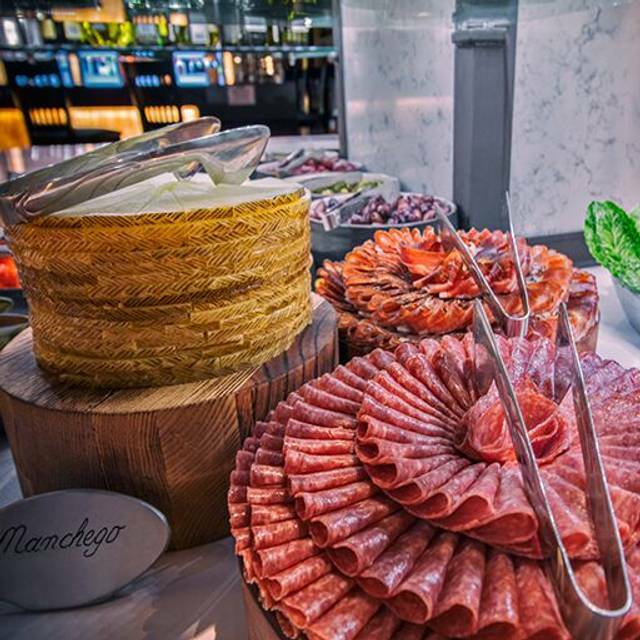 Absolutely delicious food, from the incredible salad bar to the incredible selection of grilled meats to the delectable Brazilian cheesecake. Wonderfully attentive service from the main server to the FOH manager. Will be back! endless meat on swords. Flank Steak and bacon wrapped filet Mignon was great. (Anything wrapped in Bacon is great) They also had salad and other bits (Essentially what my food eats) . Panaguati was our waiter and he was excellent! This topped off my fiancé’s birthday celebrations and we can not wait to come back! The food was DELICIOUS. My waitress was very attentive. I never wanted for anything. The overall experience was WONDERFUL. Great food and service. Have been there before and will definitely return to this one, and other facilities. 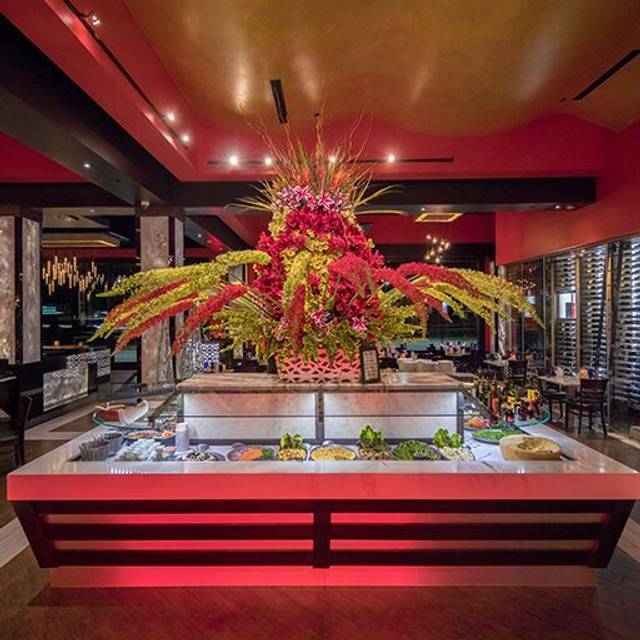 This was my first visit to Texas de Brazil and the service was great! The GM walked us to our table and congratulated my sister celebrating her birthday. The entire staff was attentive, friendly and helpful! Great food, excellent service, beautiful atmosphere. We will be back. 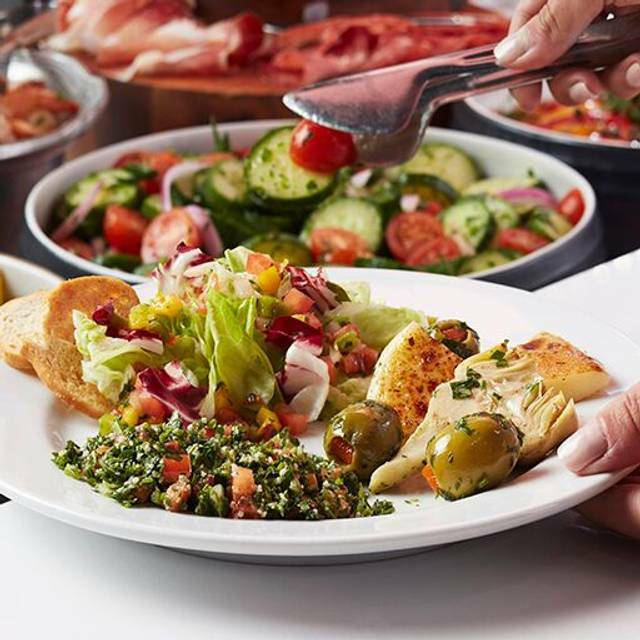 Run, don't walk, to enjoy this restaurant experience! Not only was the food delicious, the staff was incredibly accommodating. From the moment we arrived, until we left, the experience was exactly what you would hope for, in a good restaurant. Food was fresh and delicious, and cocktails were spot on. Everyone at our table left happy. Our server was amazing and knew exactly what to recommend! 2nd time at this location and was amazing! Service was great and food was great. The food servers were a little slower coming around but thinking because they were busy but the waiter did send what we were waiting on around so worked out. 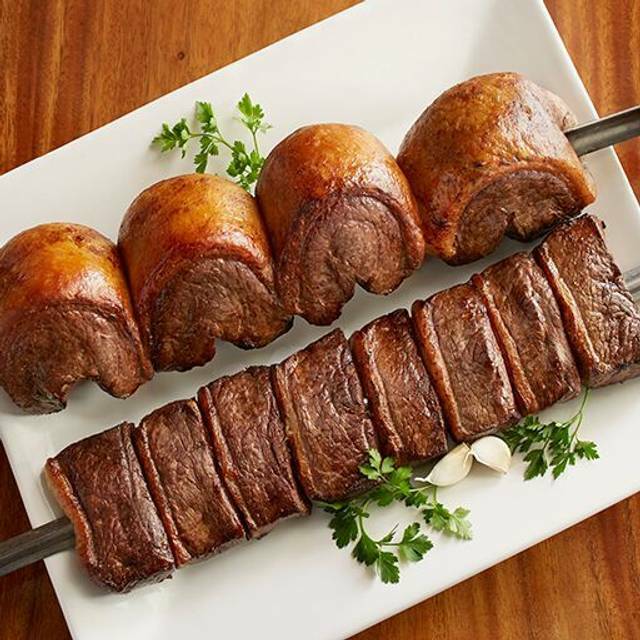 Been to several Texas de Brazil’s however this one really stands out as having great customer service.. My wife likes her meats cooked completely. I know what a sin. Usually we ask for the servers to bring over meat when it is well done for her and it rarely happens, usually get it at least medium. This location went out of they way to ensure she got exactly what she wanted. I can’t thank the staff enough for their great additude and service. We both got to enjoy our food without my wife having to pick around the undercook portions for herself. Thank you guys so much for a great evening. 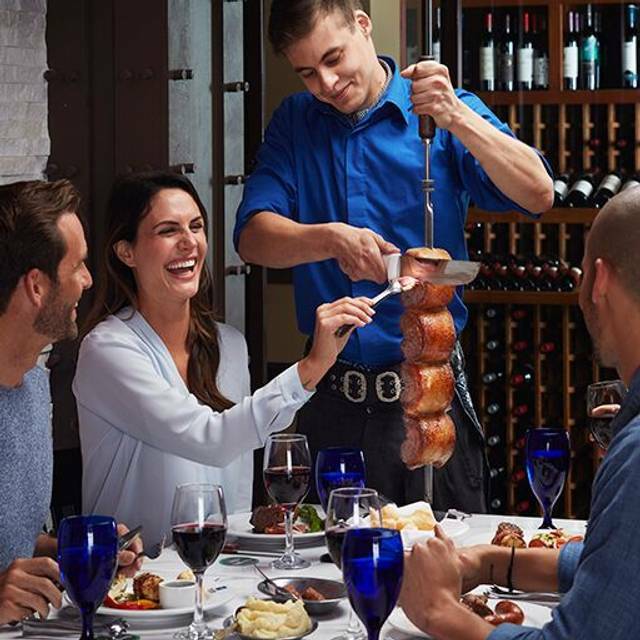 Eating at Texas de Brazil is an experience that everyone who eats meat needs to enjoy at least once in their lives. While it is a bit pricey, you certainly get what you pay for. Which is to say some of the best meat and salad bar items anywhere. Steak, lamb, sausage, chicken, etc.. cooked to perfection and with just the right about of spices. You don't even want or need any steak sauce or any sauce for that matter. It's that good! You have to try it at least once!! Will be going back very soon! They definitely know what they are doing. Everything was wonderful. I also appreciated how there was someone to make sure that we had everything we wanted..
We love this restaurant. It’s always so good. My favorite side dish is the au gratin potatoes. I love the cheese bread too. Amazing as always! This place always makes our special occasions very memorable.